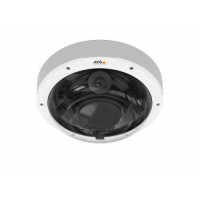 Get a 360° overview or a combination of overviews and close-ups with AXIS P3707-PE Network Camera. 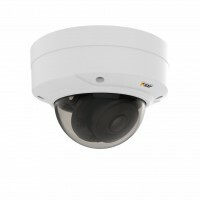 T..
AXIS Q3708-PVE is a fixed dome network camera with three sensors. 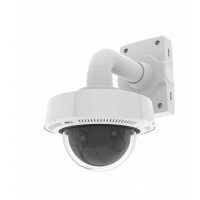 It gives you a 180º panoramic over..
AXIS P3224-LVE Network Camera is an outdoor-ready, streamlined fixed dome providing HDTV 720p video ..